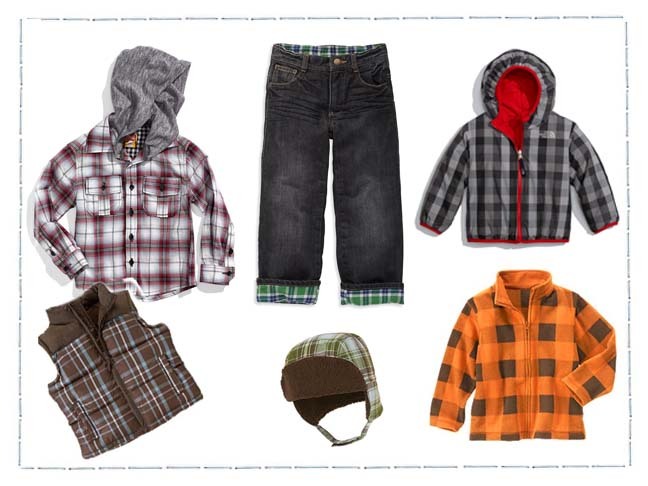 Plaid is back in full force this fall and the colors, styles and fashions have us all Mad About Plaid for boys especially. Plaid is a versatile pattern that can be mixed and matched with virtually anything — layering, denim, corduroy, slacks, suits, solids, prints… you name it. 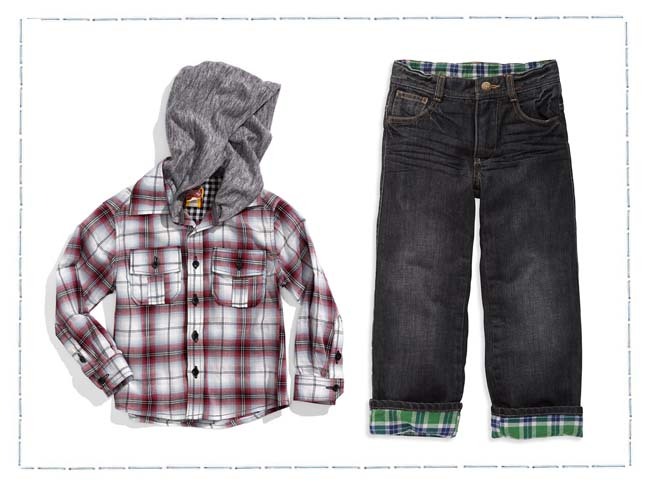 Dress it up or down to style your little guy for day or night and mix it in with your Holiday events to really make your little guy stand out of the crowd. The Quicksilver Double Rainbow woven shirt ($42) gives the meaning ‘handsome plaid’ a new meaning for your stylish little guy. I’m mad about this United Colors of Benetton wool coat ($139). This double-breasted stylish and practical peacoat is wrapped in a classic plaid pattern with a modern flair. The Sovereign Code Plaid shirt with hood ($29.50) has a button-front layered look that is perfect for a fall day or even under a heavy coat for an evening out with mom and dad. These Mini Boden plaid lined jeans ($48) are garment-washed with a playful plaid contrast at the ankles. Match a solid or coordinating plaid shirt with these jeans for a perfect fall look. The North Face ‘Perrito’ reversible jacket ($70) is my favorite jacket for this year. This cozy jacket — with elastic banding on the hood, cuffs and hem — reverses to a solid red color for two adorable looks in one. This adorable little Plaid Puffer Vest ($36.95) has stylish quilting for comfort and soft microfleece lining for added warmth. Plus, it looks good and has multiple uses. 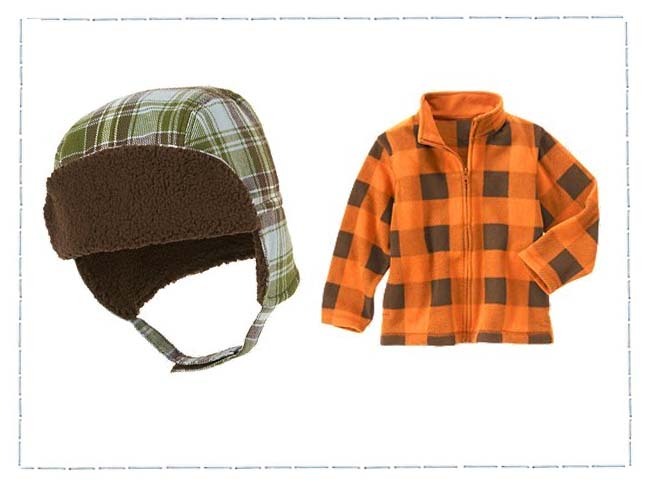 I also love this Plaid Flannel Ear Flap Hat ($18.95). 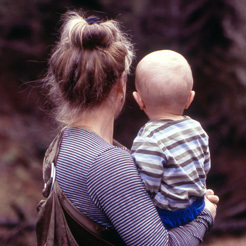 It not only looks cozy, it stays put with the fashionable ear flap and attached chinstrap. 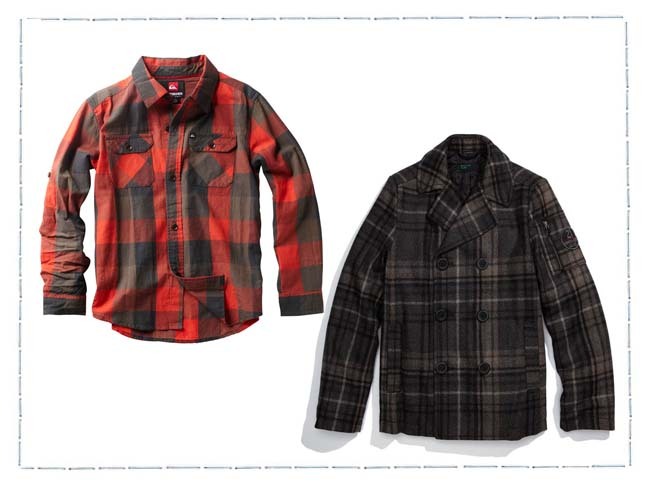 This Buffalo Check Microfleece Jacket ($22.46) has a rugged winter look with the authentic buffalo plaid. 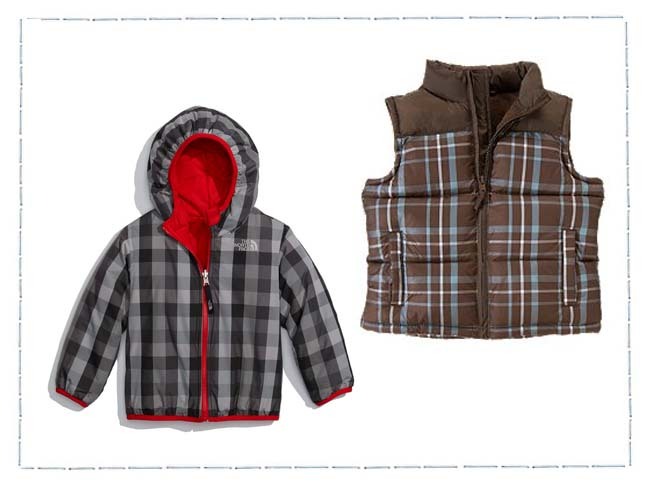 Your little boy will look more like a little man in this jacket.